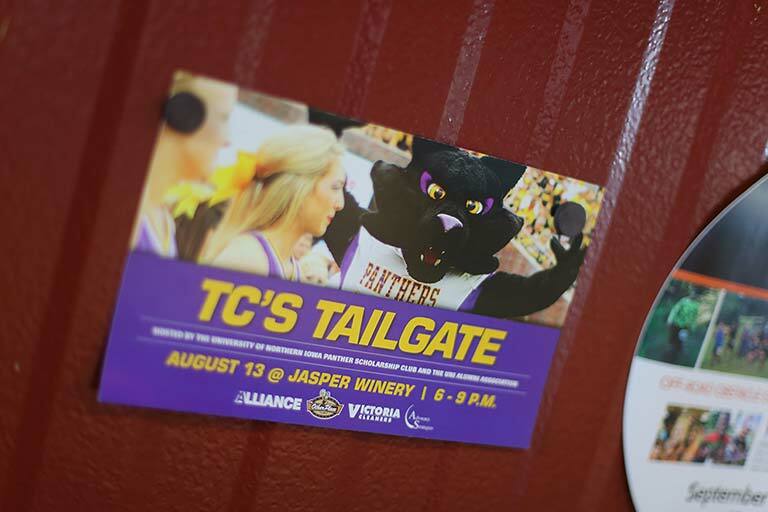 Please join us at TC's Tailgate on Wednesday, August 14th from 6-9 p.m. at Jasper Winery. 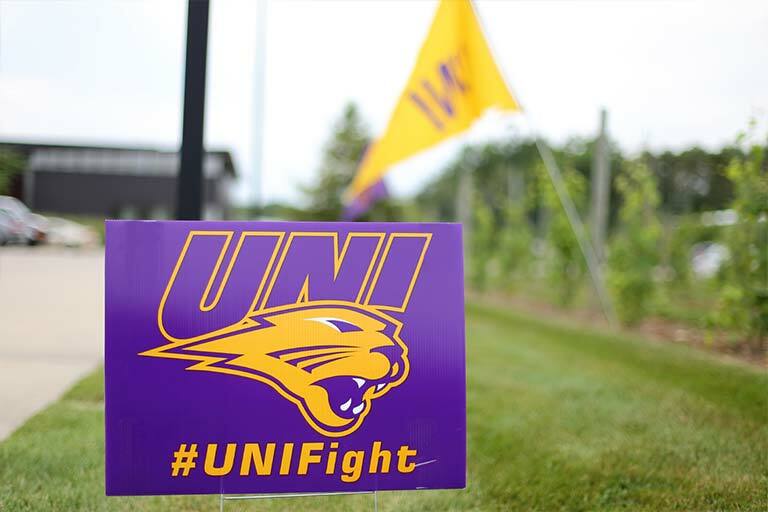 This is your chance to tune up those tailgating skills before the fall season officially kicks off. 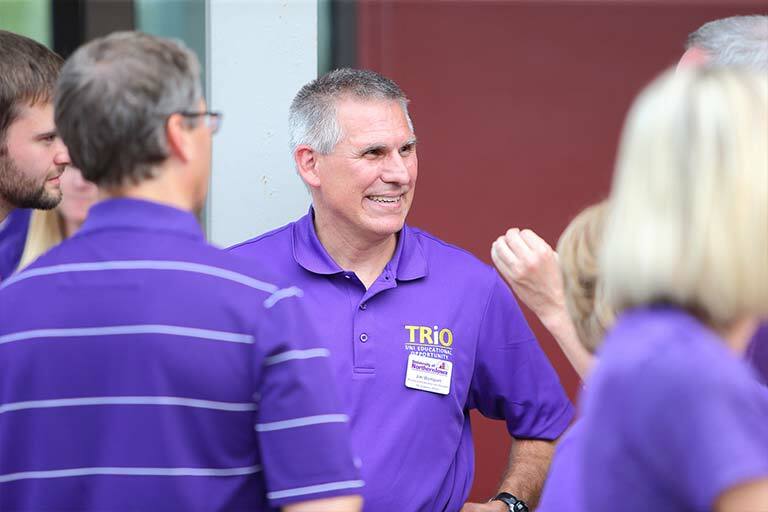 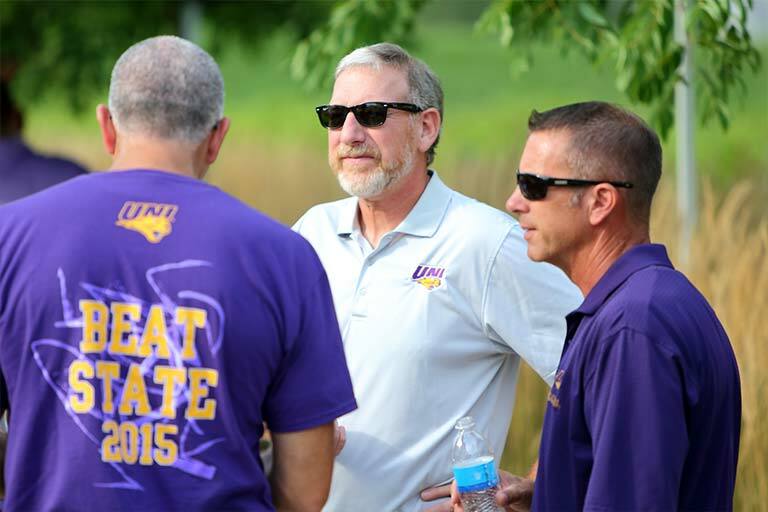 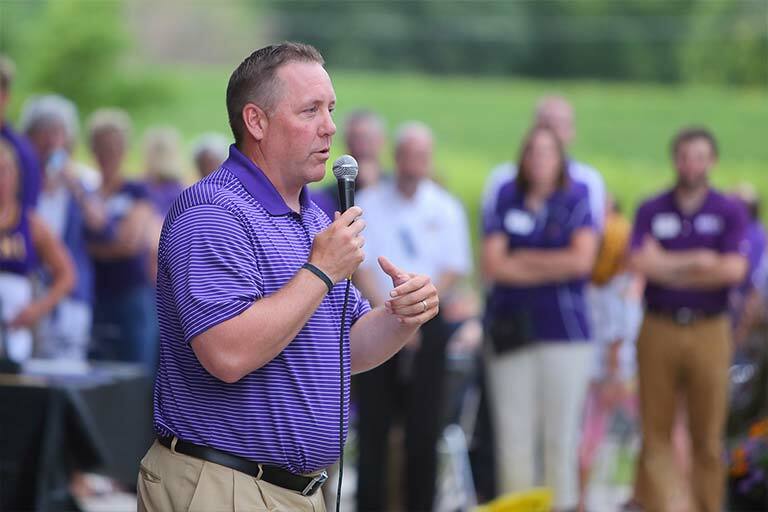 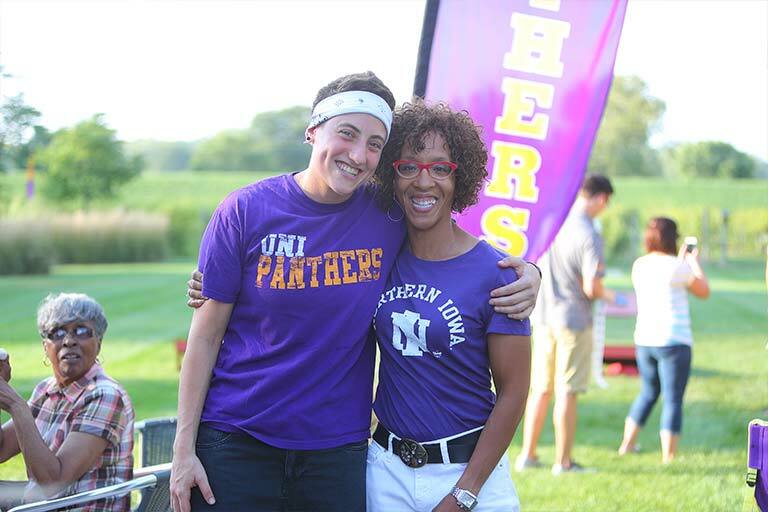 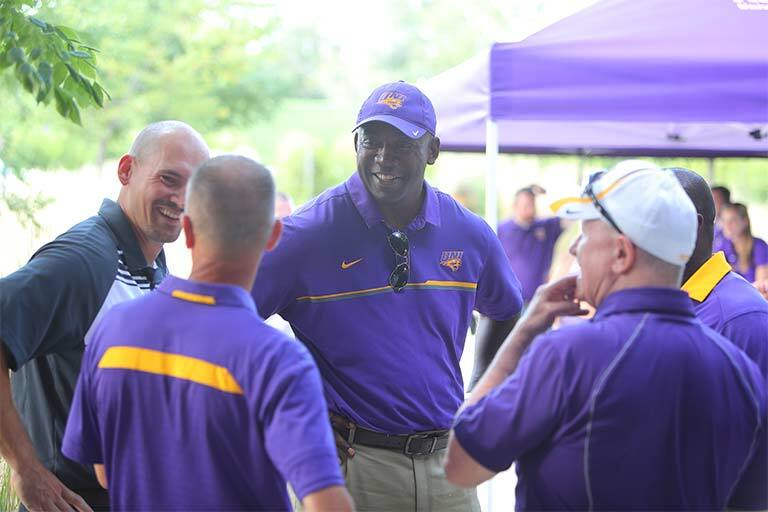 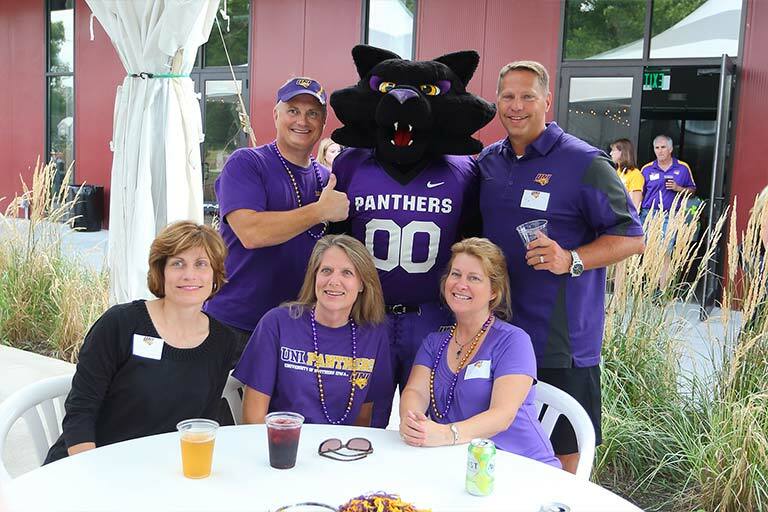 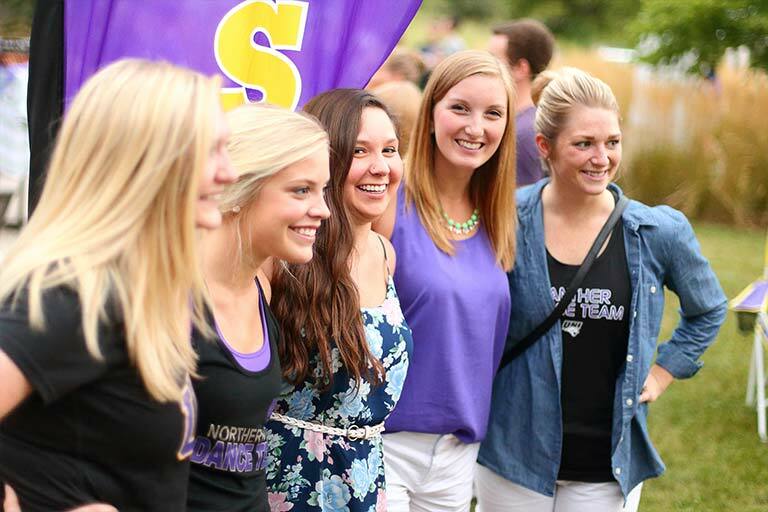 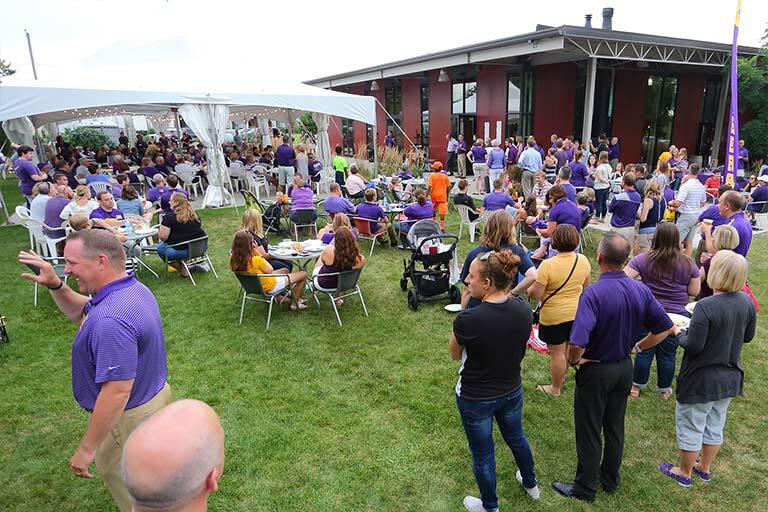 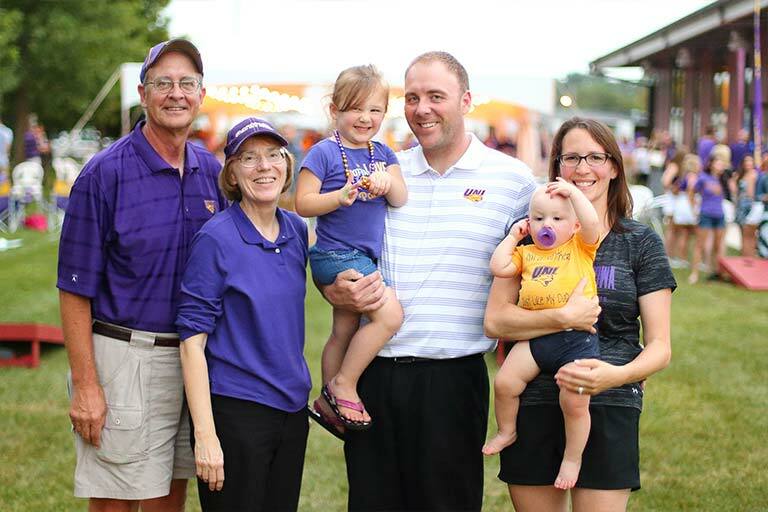 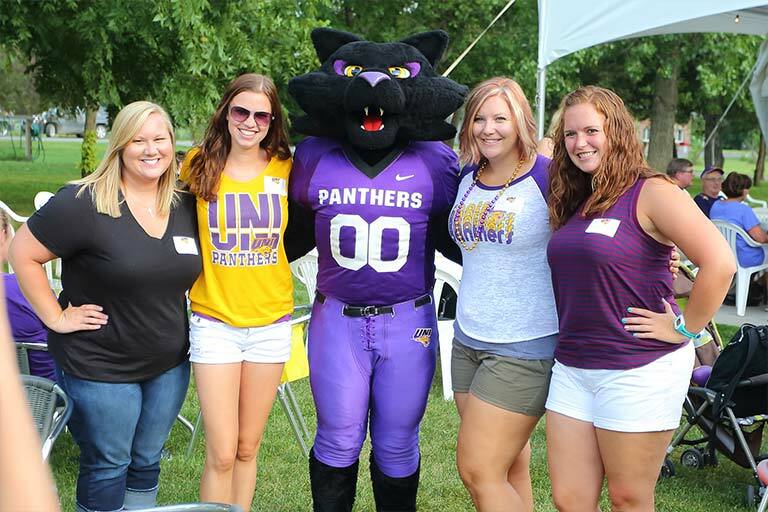 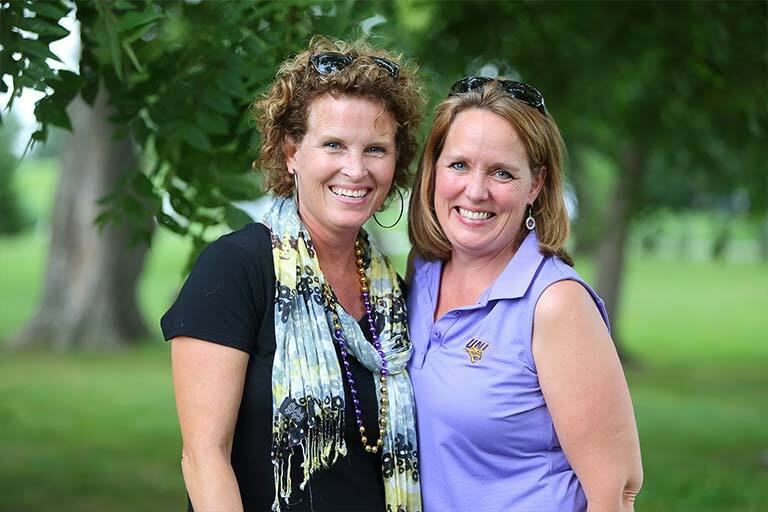 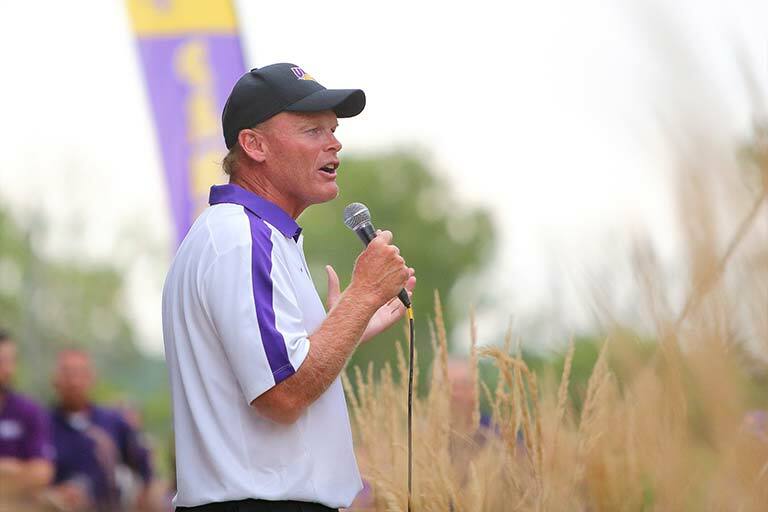 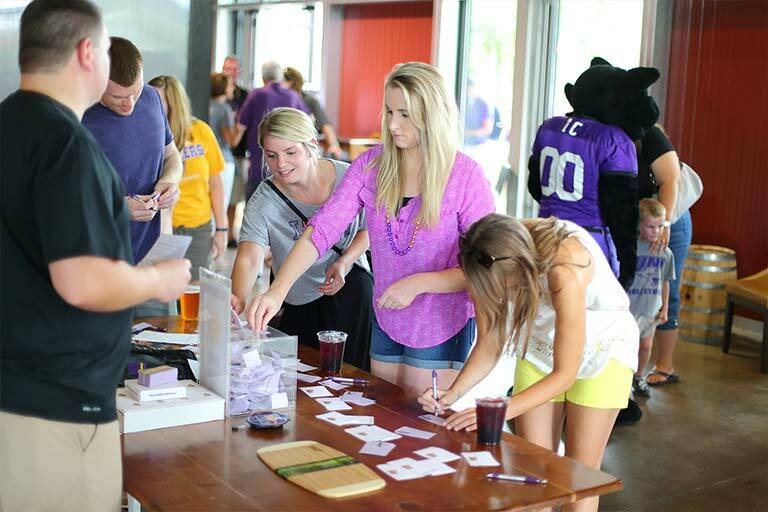 Mingle with Athletic Director, David Harris, UNI Head Coaches and staff. 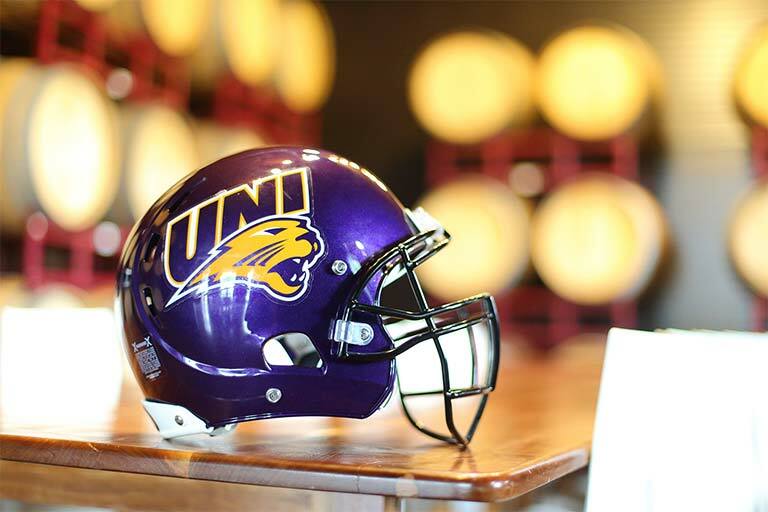 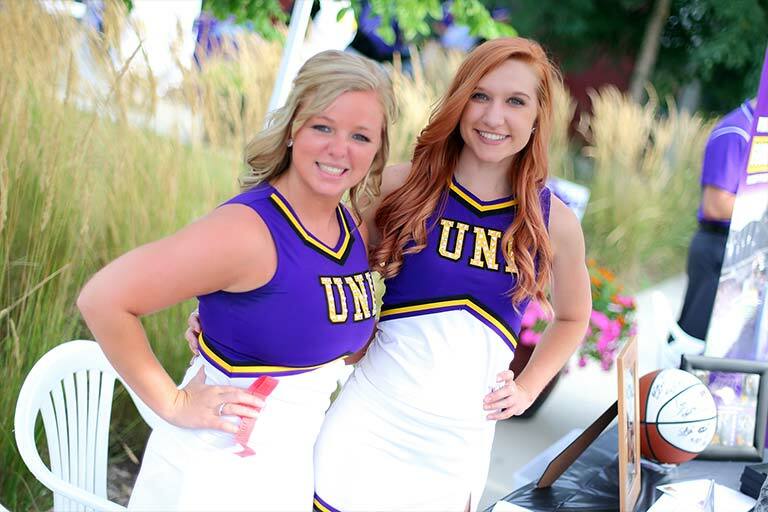 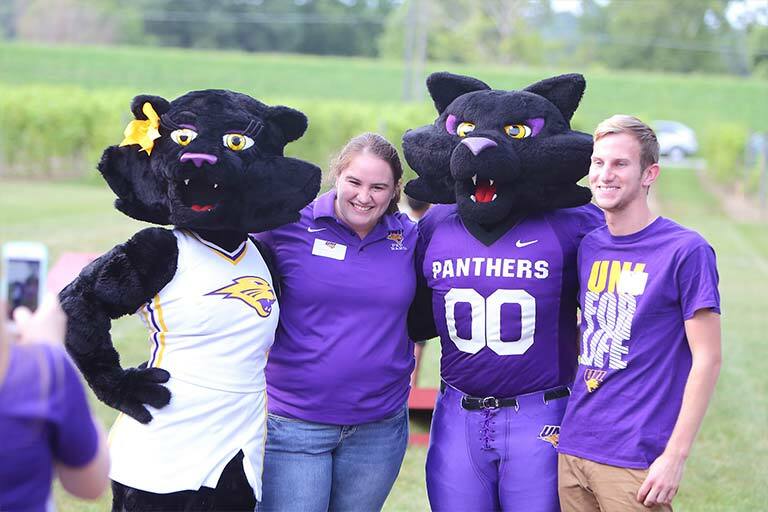 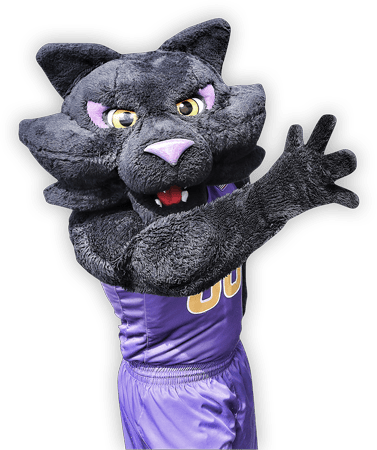 UNI apparel from the bookstore will be available to purchase, along with raffle tickets for a chance to win exclusive Panther memorabilia. 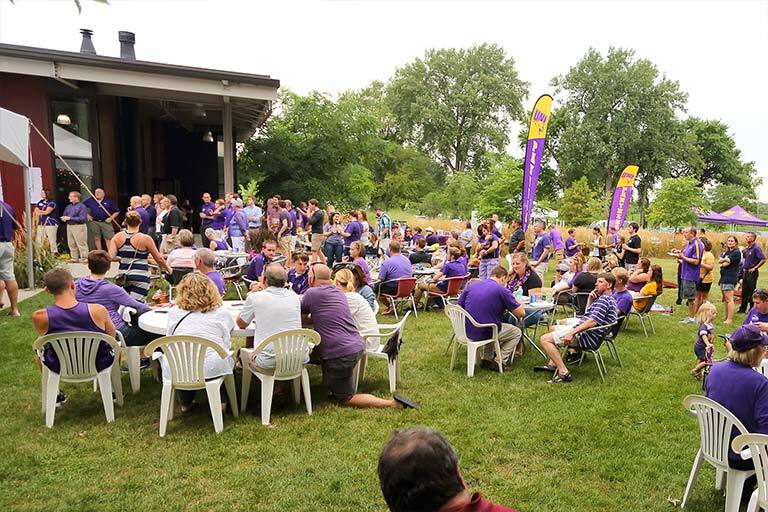 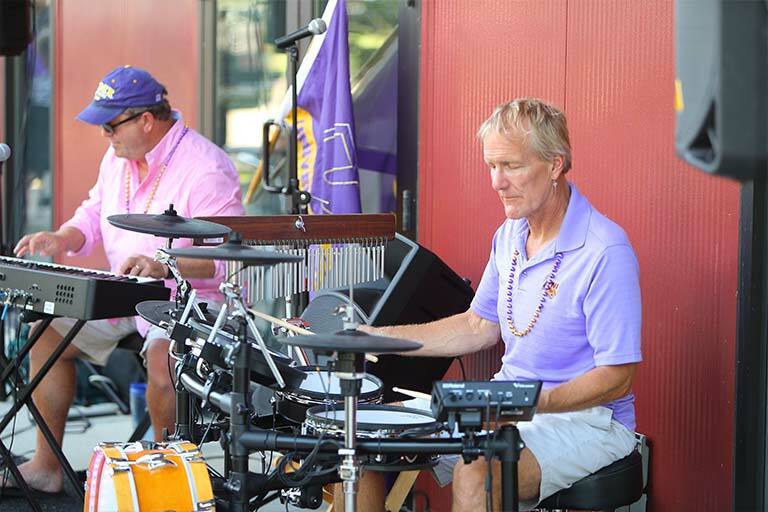 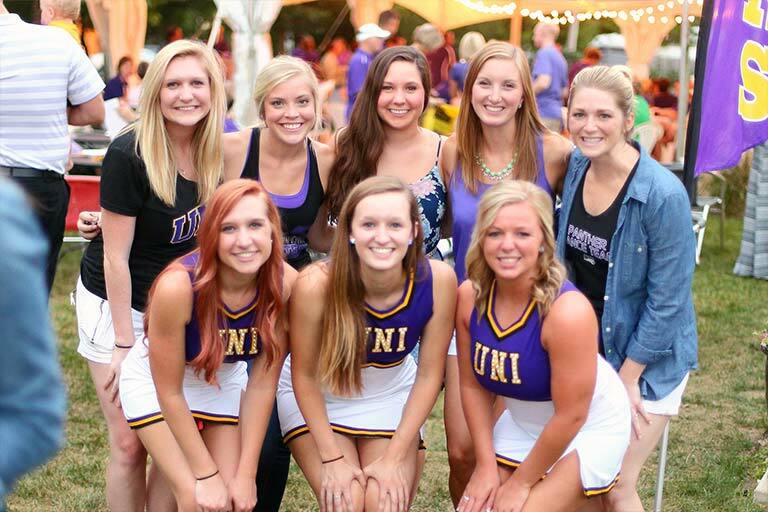 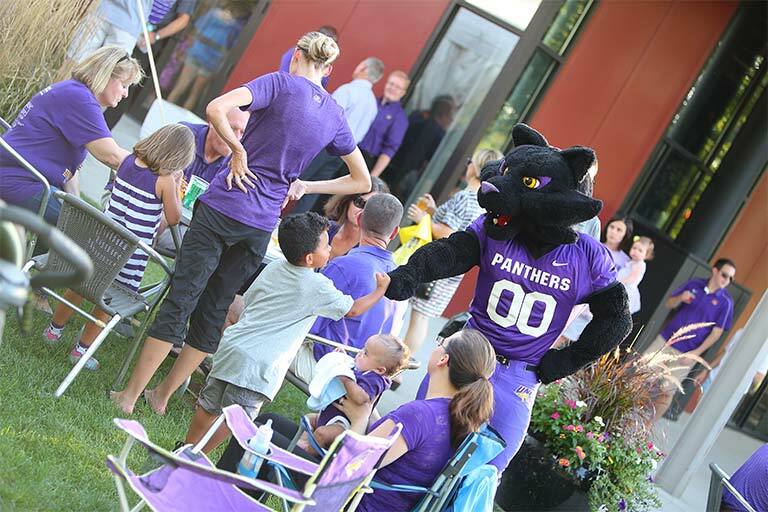 We also have food, drinks, and prizes, so come be a part of a full-filled evening at Jasper Winery - and remember to wear your purple!